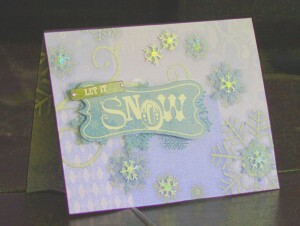 A card that inspires a cocoa filled day with a fireplace and a snuggie! The cover of a recently designed "Good Luck" card. 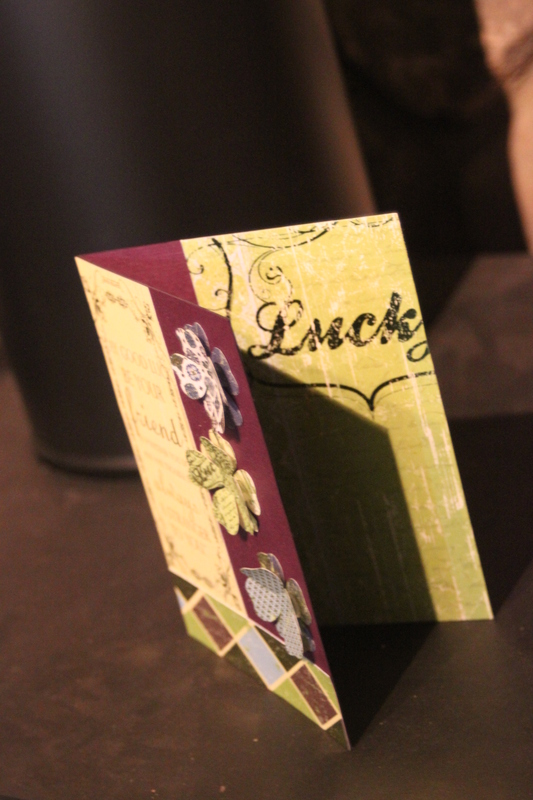 The inside view of a recently designed "Good Luck" card. 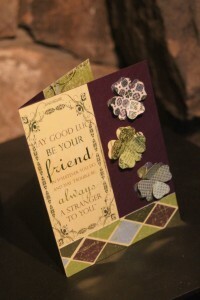 An example of a recent “Good Luck” creation. 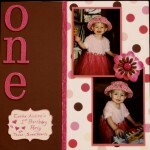 Each layer hand cut (no machines), hand layered, and hand assembled. Techniques include foil and embossing. The result is a beautifully rich creation that the recipient will likely never be able to part with. 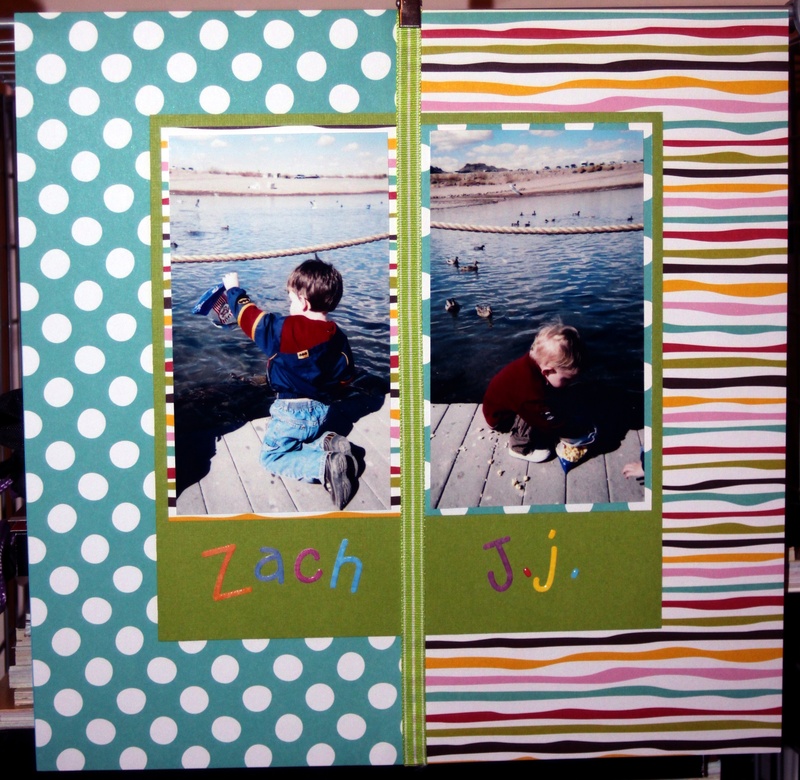 Do your cards leave a lasting impression? 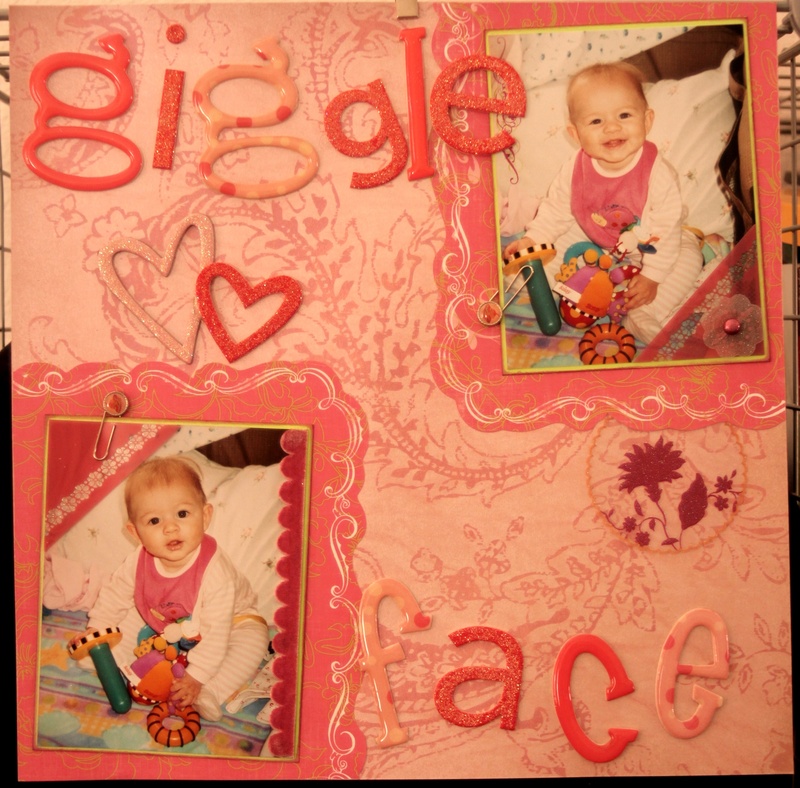 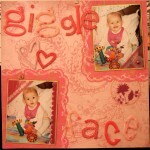 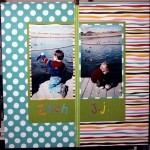 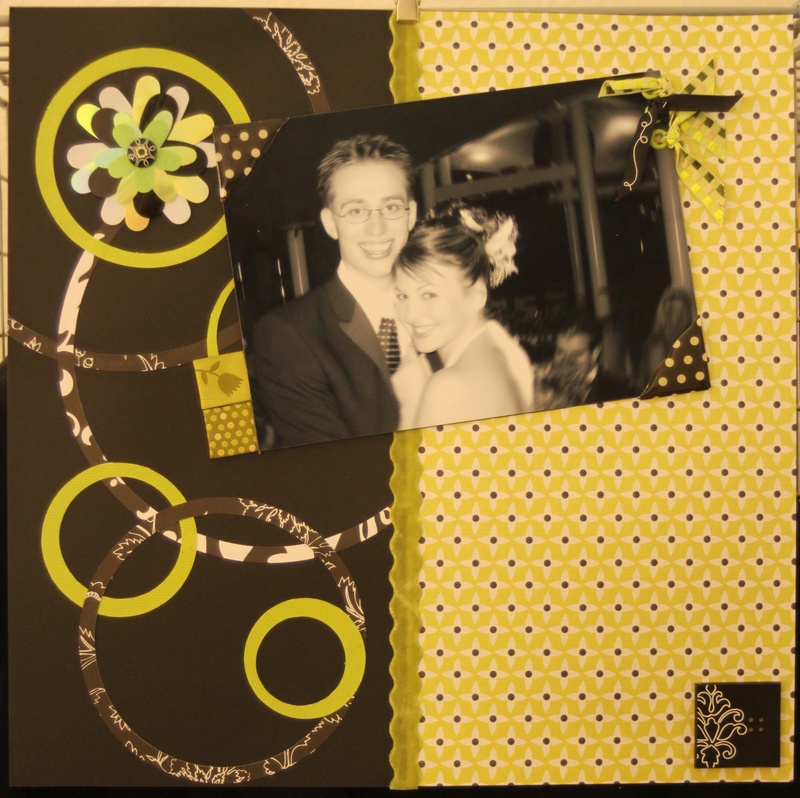 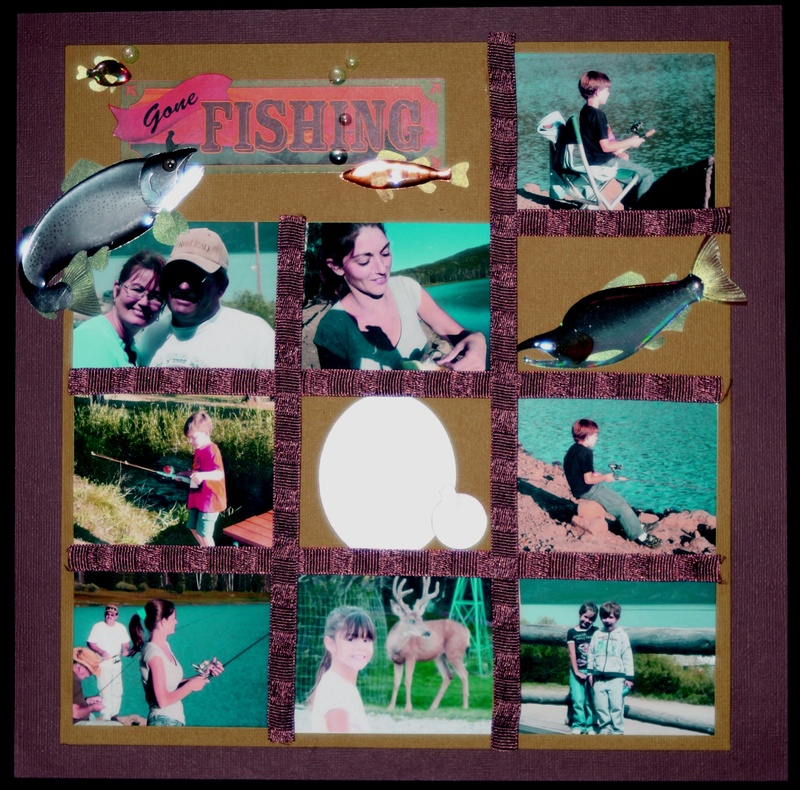 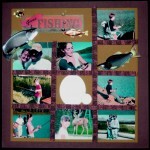 Visit our “One-of-a-Kind Card Creation” Shop Today!